It is extremely regrettable and highly possible that global warming, sea level rise and climate change will have little work to do in terms of wrecking our coast as we know it and the lives of all who live and work in the coastal zone as we progress through this century. Our Government will already have done that long before we/they know or understand what the real extent the effects of climate change may be. By assuming the worst and throwing away communities and land around our coast now we are not managing the problem we are abdicating our responsibilities to future generations and binding them into costs they may never have been forced to bear had we been more pragmatic in our approach today. 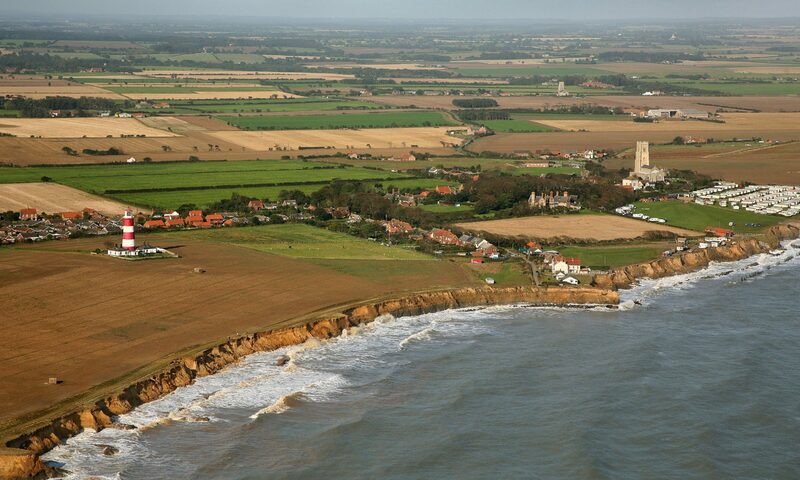 Already we have seen current Governance and policy effectively shut down many coastal communities and indeed many more inland of the littoral line (as in the Natural England proposals for the northern Norfolk Broads) causing unnecessary havoc and very severe adverse financial implications for those who live and work there. Over the last 25-30 years Governments of both political persuasion have consistently and massively underfunded coast management resulting in the now critical and dangerous state of this Nation’s coast protection and sea defences. This is not just my view, it is referred to in the Foresight Study of 2004. By neglecting to adequately fund the maintenance and improvement of the Nation’s protection from the sea over such an extended period we now face significant costs just to bring those defences up to today’s standards and even more to take account of any effects of climate change we may be facing, again this point was made in the Foresight Study. Armed with this information the Government decided not to continue defending many areas thus saving a great deal of expense. This option is hugely attractive to Government because of the immensely biased way our coastal governance operates. Under current rules if Government decides to withdraw from defending any part of the coast it does so at absolutely zero cost to itself. All costs are borne locally, no matter how significant those costs may be. At the moment Central Government steadfastly refuses to allow the real cost of not defending to be set against the cost of defending simply because to do this would prove beyond all doubt that defending is by far the cheaper (and perhaps more sustainable) option. So it all boils down to a very simple decision, to defend would cost Government money, to not defend costs them nothing. Of the 2.15 billion pounds allocated for Flood and Coast Defence over the three year spending period which has just started this month only 110 million pounds (App.5% of the total) is allocated for coast protection to be shared amongst over 92 Maritime Local Authorities. Says it all really doesn’t it ! !